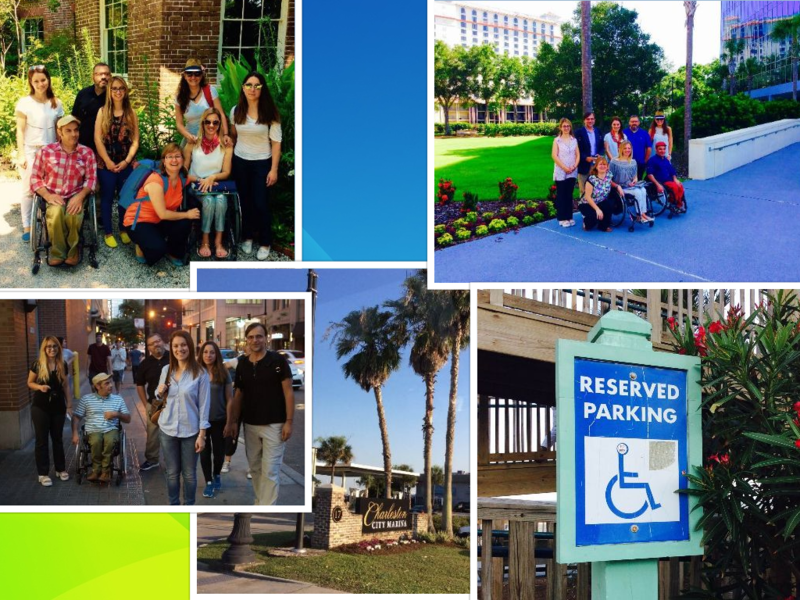 Greek team participates in US Embassy-sponsored program on Accessible Tourism for People with Disabilities! Greek professionals working in the field of accessible tourism from all over Greece kicked off their International Visitor Leadership Program (IVLP) in Chicago to examine how U.S. cities, including local and state governments, relevant authorities, and the private sector, create an accessible and welcoming environment for tourists with disabilities. Representatives of the Municipality of Thessaloniki, D.A.MOVE social enterprise and Dagipoli dance company, NGO Περπατώ – Perpato,Prosvasis.co start-up, NGO Alli Opsi, Municipality of Komotini, and Greece4all platform/Amphitrite social enterprise spent three days in Chicago, where they had the opportunity to meet with US representatives from the travel industry sector, local authorities, and NGOs focusing on advocacy for protecting the rights of people with disabilities – all aiming to create an accessible and friendly environment for citizens and tourists of Chicago. More specifically, while in Chicago, the Greek participants visited the Open Doors association, the Chicago Mayor’s Office for People with Disabilities, the The Great Lakes Advocate Center at the University of Illinois at Chicago, non-profit organization Equip For Equality, the Chicago Transit Authority (CTA), and also visited the Chicago Park District; a municipal pioneer in offering recreation programs in the city’s parks for people with disabilities, and the National Hellenic Museum, where they met with prominent members of the Greek diaspora community in Chicago. Second stop: Charleston, South Carolina! 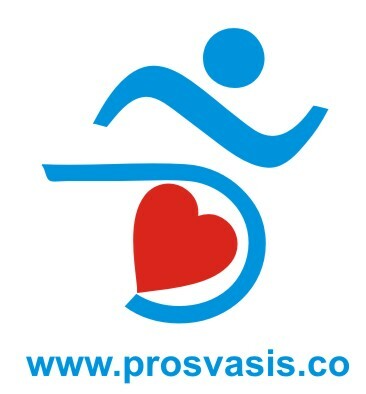 Charleston is the second city that accessible tourism representatives from the Municipality of Thessaloniki, D.A.MOVE social enterprise and Dagipoli dance company, NGO Περπατώ – Perpato, Prosvasis.co start-up, NGO Alli Opsi, Municipality of Komotini, and Greece4all platform visited as part of their International Visitor Leadership Program (IVLP). More specifically, in Charleston the Greek delegation visited the Nathan Russell Museum House, met with representatives from NGO Achieving Wheelchair Equality and Non-Profit Adaptive Expeditions. The participants had also the oportunity to visit the Old Slave Mart Museum, the Municipality of Charleston, South Carolina and had the opportuniy to meet with and discuss with the ADA Coordinator for the City of Charleston and the special advisor to the Mayor of Charleston. Charleston is a well-preserved historic city that owes much to its warm, sunny climate, and its proximity to the sea. Tourism plays a vital and important role to the economy and over the last decades the city has made efforts to attract tourists with disabilities by improving wheelchair accessibility while maintaining the integrity of the city’s historic structures. Orlando, the number one tourist destination in U.S. and one of the top tourist destinations in the world, was the final stop for the greek participants of the U.S. EMBASSY ATHENS-sponsored program, specially designed for accessible tourism representatives of the Municipality of Thessaloniki, D.A.MOVE social enterprise and Dagipoli dance company, NGO Περπατώ – Perpato, Prosvasis.co start-up, NGO Alli Opsi, Municipality of Komotini, and Greece4all platform. Orlando is one of the fastest growing communities in U.S. as well as a leader in tourism, technology, business, agriculture, communications, and transportation. The Greek team met with representatives of Visit Orlando, the official tourism association with representation in more than a dozen countries around the world, and had the opportunity to learn about Central Florida’s hospitality community. 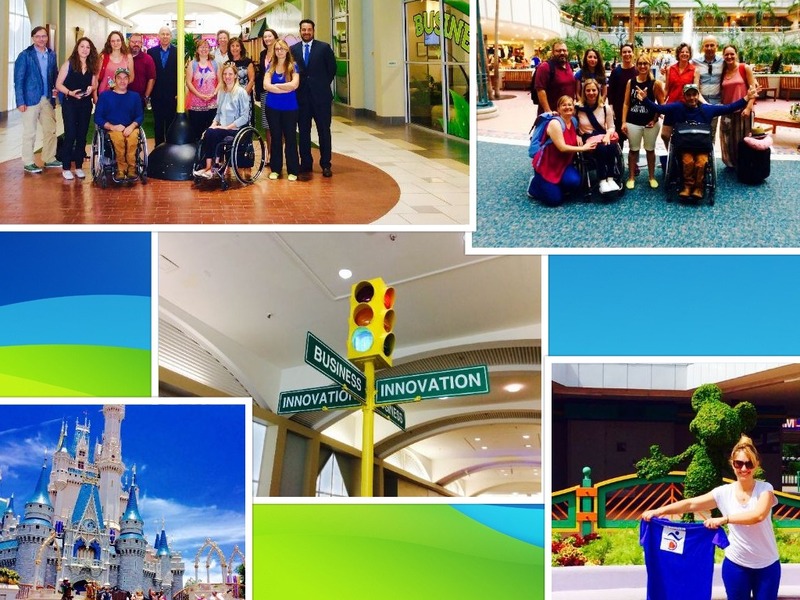 They also met with the Worldwide Accessibility Manager of the Walt Disney World, one of the most popular tourist destinations worldwide, which hosts tens of thousands of guests every day. Also, the Greek delegation had the opportunity to visit the The Central Florida Disability Chamber of Commerce, which focuses on providing information and education on business creation and growth, specifically designed for the needs of people with disabilities. 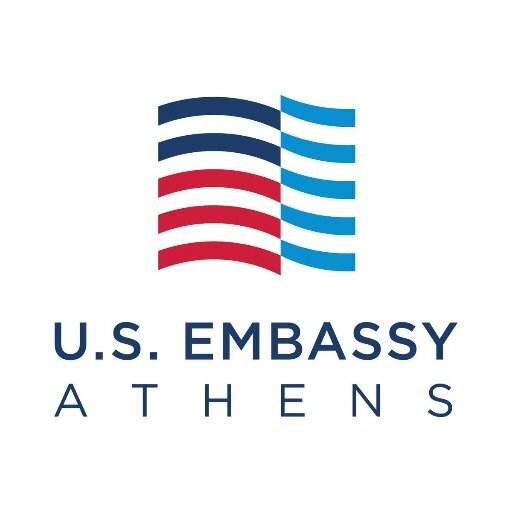 This is the first time that the U.S. Embassy Athens is sponsoring a study visit for professionals working at the tourism and disabilities fields, aiming to help Greek tourism stakeholders to improve their access services.